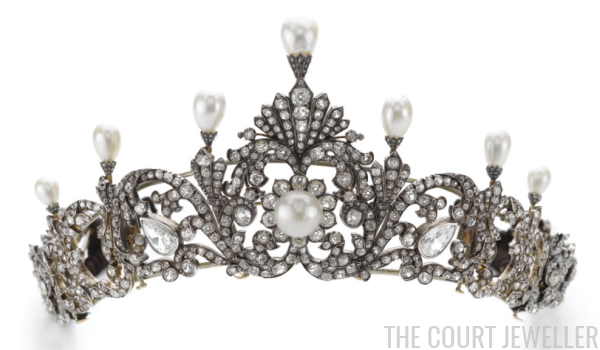 Let’s wrap up May with a look at one of the crowning achievements of Queen Mary's impressive collection: the tiara she had created for the Delhi Durbar in 1911. 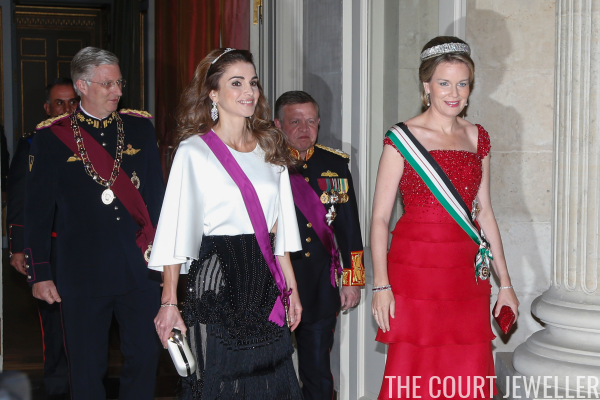 A Queen Letizia Earring Update! 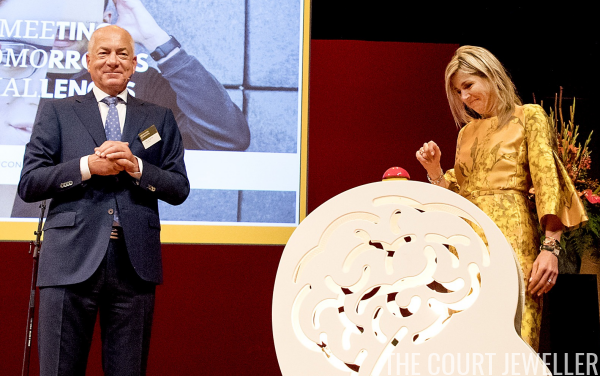 Time to check back in with Queen Letizia of Spain, who has been doing some serious earring-wearring this weekend in Madrid. 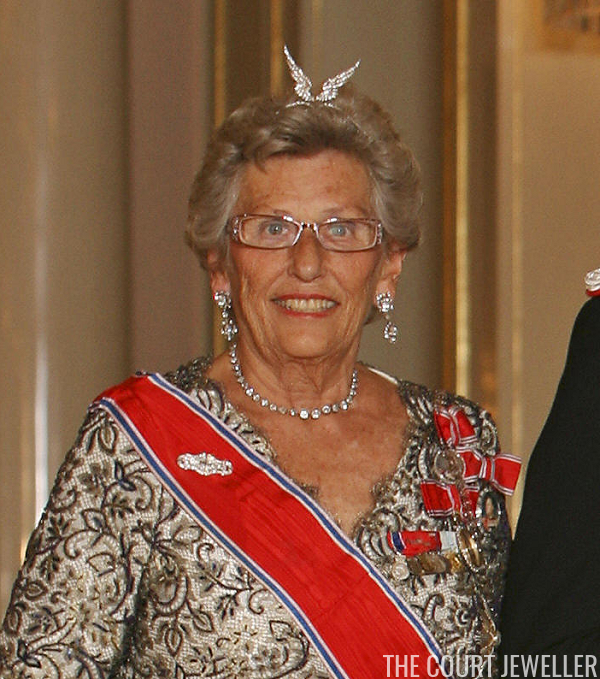 Princess Astrid of Belgium will never be queen, but she has worn several pieces of jewelry that are absolutely fit for a monarch. 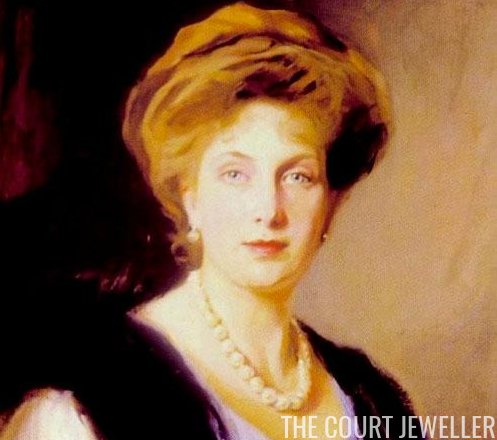 Today we're looking at one of the grandest: the diamond and emerald necklace that belongs to her mother-in-law, Margherita. 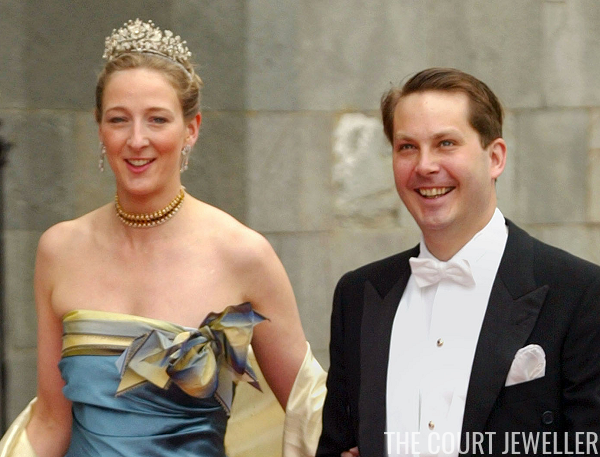 When Prince William announced his engagement to Kate Middleton in November 2010, his new bride-to-be emerged wearing a very familiar piece of jewelry: the sapphire and diamond cluster engagement ring that had belonged to his mother, Diana, Princess of Wales. 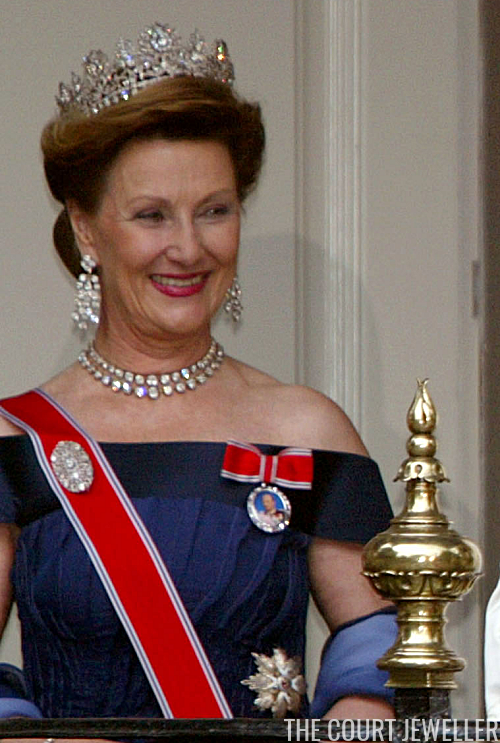 The famous trio of Danish royal sisters -- Queen Margrethe II, Princess Benedikte, and Queen Anne-Marie -- have an amazing collective stash of tiaras. 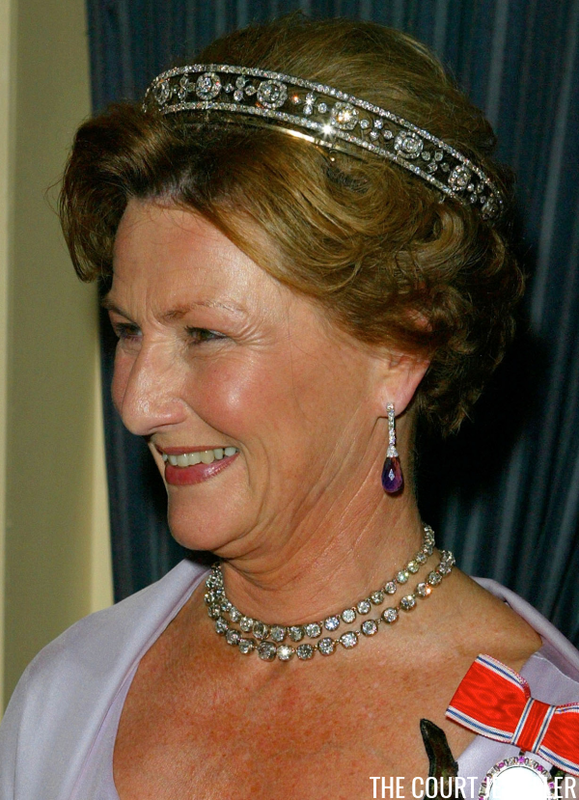 Today's tiara, the elaborate and unusual Star and Pearl Tiara, belongs to the middle sister of the family, Princess Benedikte. 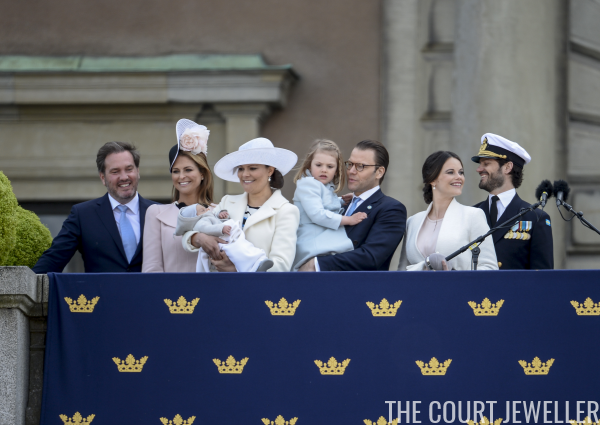 This morning in Stockholm, the Swedish royals and their guests attended the christening of Crown Princess Victoria and Prince Daniel's baby son, Prince Oscar. Here's a look at some of the jewelry we saw on display. 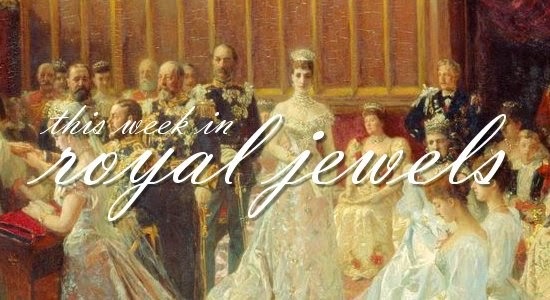 A brand-new brooch, a pair of tiaras, and statement earrings galore this week -- be sure to vote for your favorites in the poll below! 10. 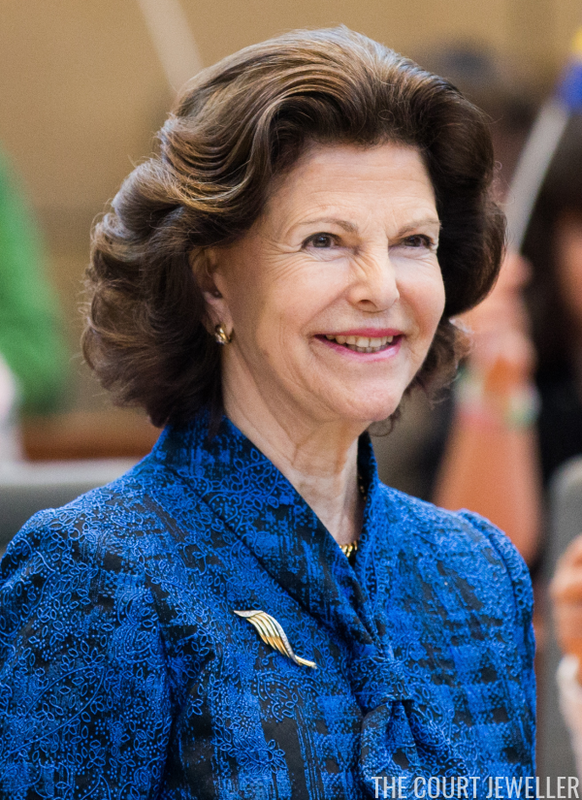 Queen Silvia of Sweden visited her native Germany this week. 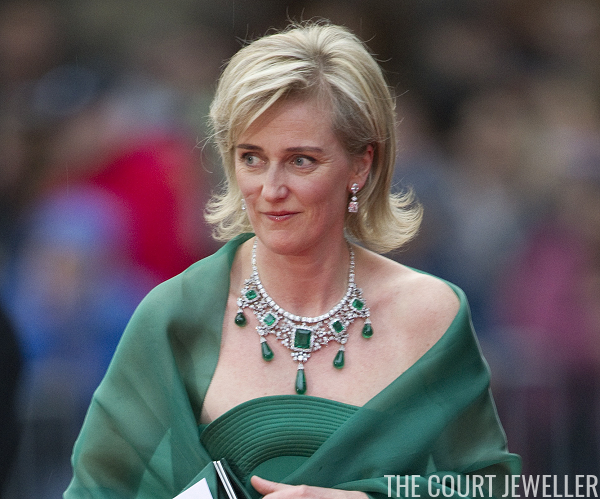 During a visit to Dusseldorf on Tuesday, she wore a set of diamond and gold jewelry, including a modern brooch. 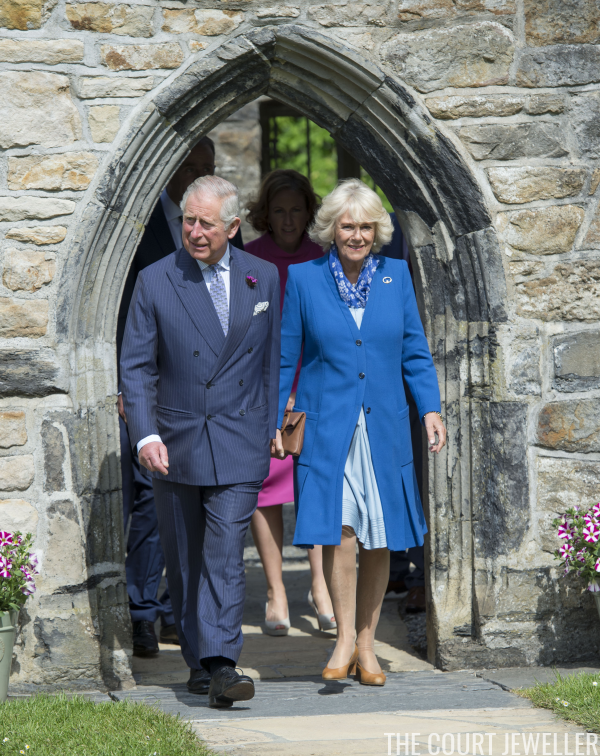 Following a two-day visit to Northern Ireland this week, the Prince of Wales and the Duchess of Cornwall popped across the border on Wednesday for a day trip to Donegal, where Camilla wore a very appropriately Irish piece of jewelry. 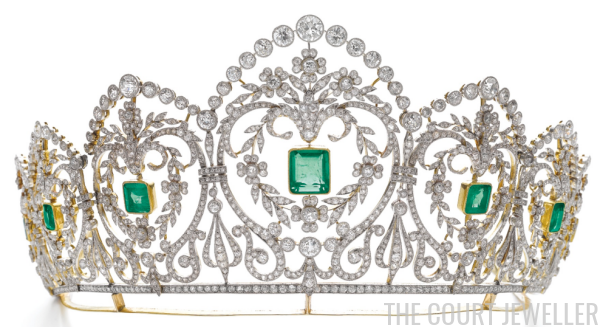 For royal jewel lovers, there are few things better than the sudden, surprise reappearance of a jewel that has been hidden away from public view for decades. 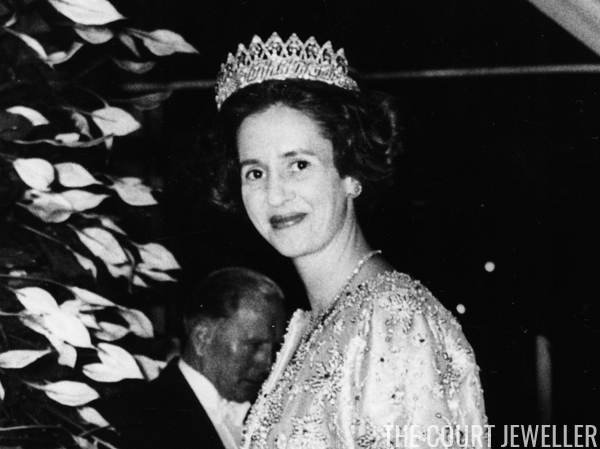 One of the biggest of these surprises was the reemergence of one of the most impressive diadems belonging to the former royal family of Greece: the diamond tiara of Queen Sophie of the Hellenes. 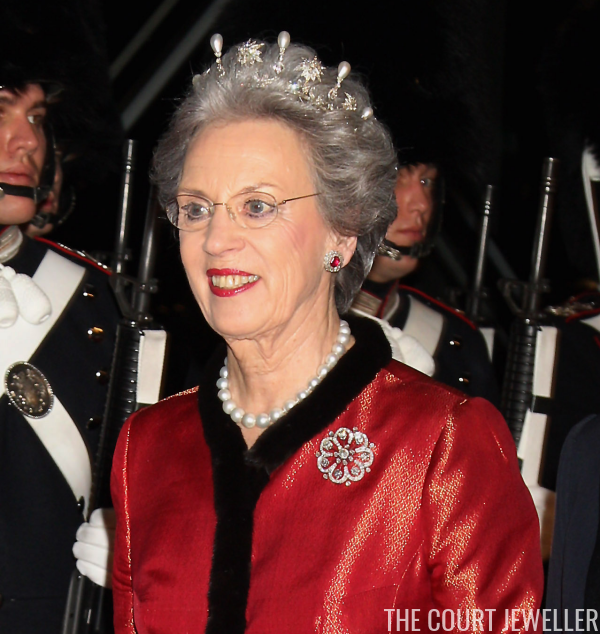 A New Brooch for Queen Elizabeth? 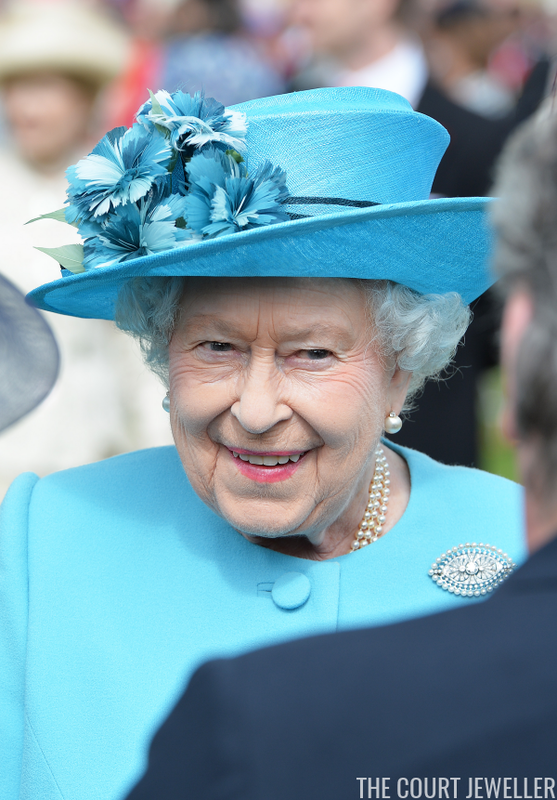 Today another garden party was held at Buckingham Palace with several members of the royal family in attendance. 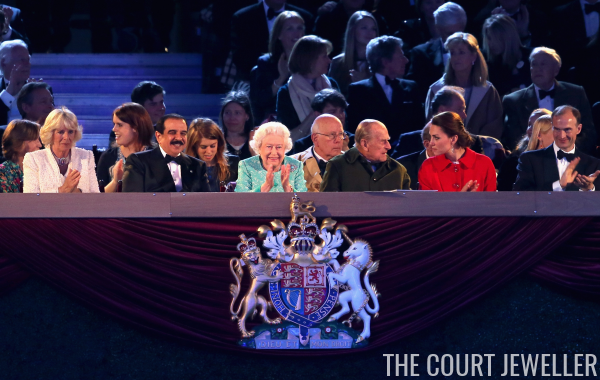 By far, the most exciting jewelry story from the party is a possible brand-new brooch for Queen Elizabeth II! 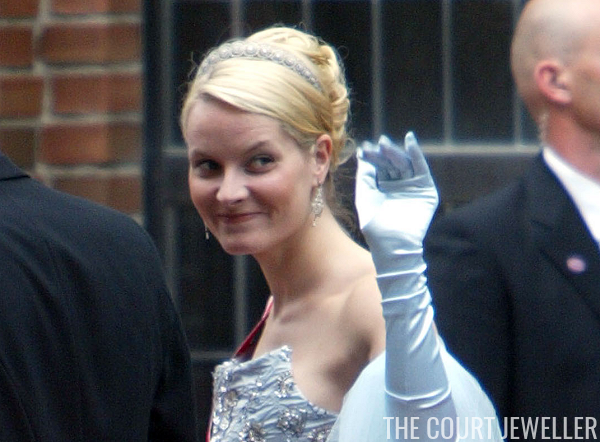 Happy birthday, Queen Victoria! 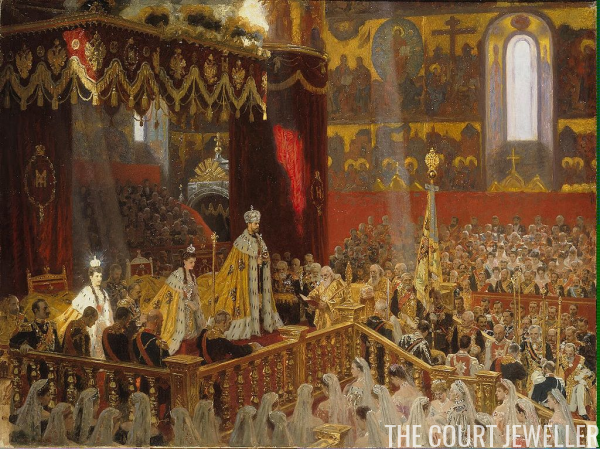 Today, the iconic nineteenth-century monarch would have turned a spry 197 years old. 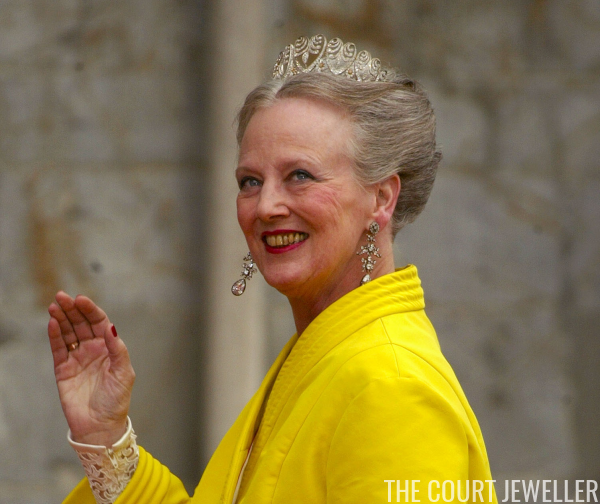 To help her celebrate, here's a look at one of her jewels that is still worn regularly today: her Golden Jubilee Necklace. 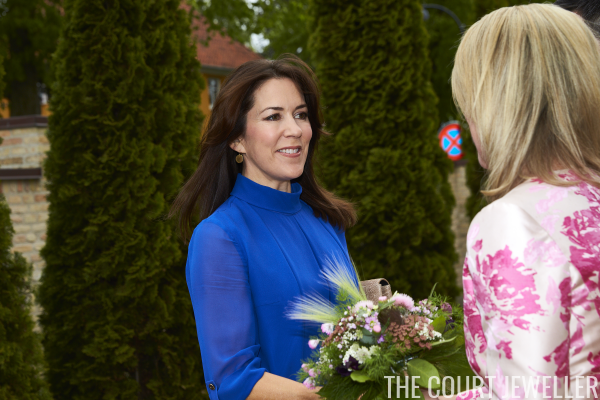 But although the piece has had an important, glittering royal history, its origins are muddled in political infighting and gossip. Scandalous! Happy Victoria Day to our Canadian friends! 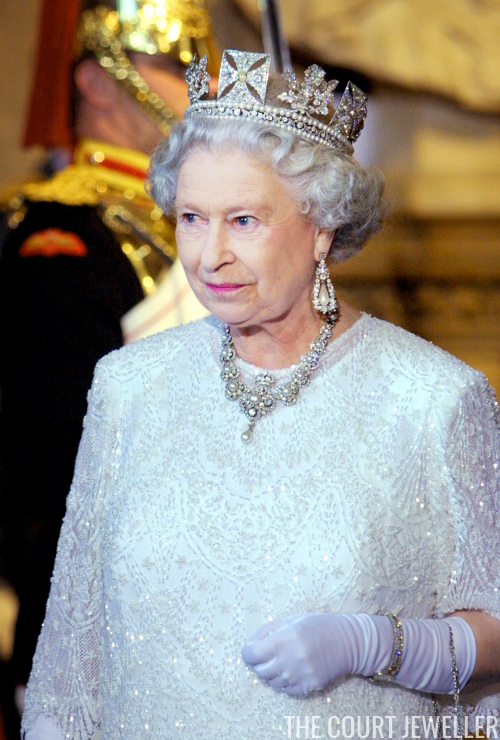 For those of you who aren't residents of (most of) Canada: Victoria Day is a Canadian federal holiday that celebrates both Queen Victoria's birthday (which is actually Tuesday) and the official Canadian birthday of the current monarch, Queen Elizabeth II. 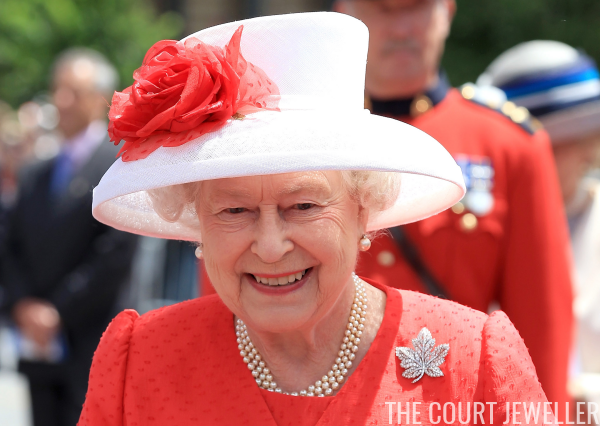 To mark the occasion, we're taking a look at one of the Queen's most Canadian pieces of jewelry: her diamond maple leaf brooch. 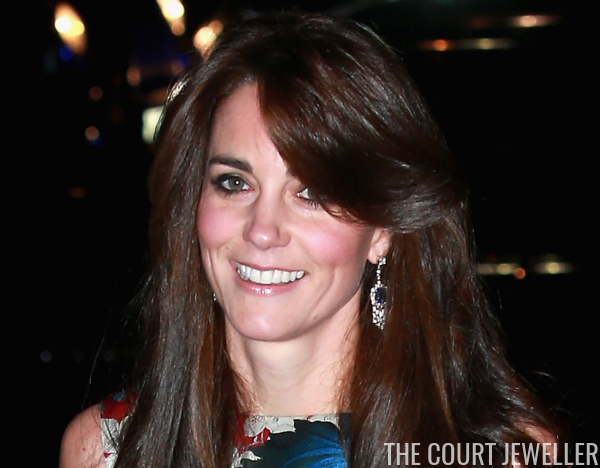 Among the heirloom royal jewels that the Duchess of Cambridge has worn, the sapphire and diamond fringe earrings that belonged to the late Queen Mother are among my absolute favorites. The earrings somehow manage to be classic and fun all at the same time. 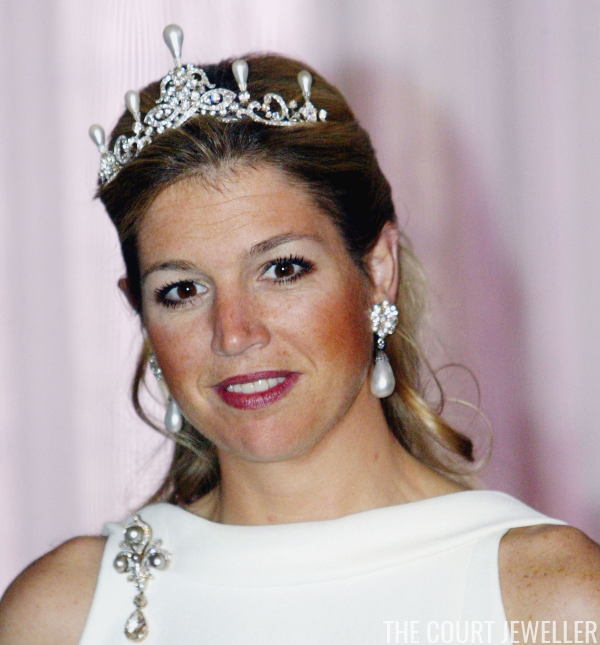 On Friday, Queen Maxima of the Netherlands traveled to Rotterdam to christen a new cruise ship, the MS Koningsdam. 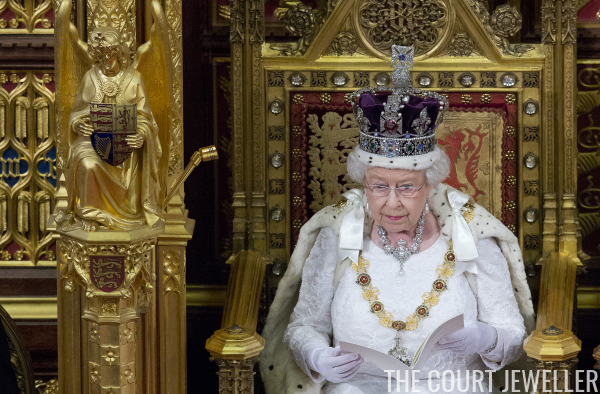 It's that time of year again, everybody: yesterday, Queen Elizabeth II of the United Kingdom officially opened parliament, which means glittering jewels galore! Here's a look at some of the pieces we saw on display. 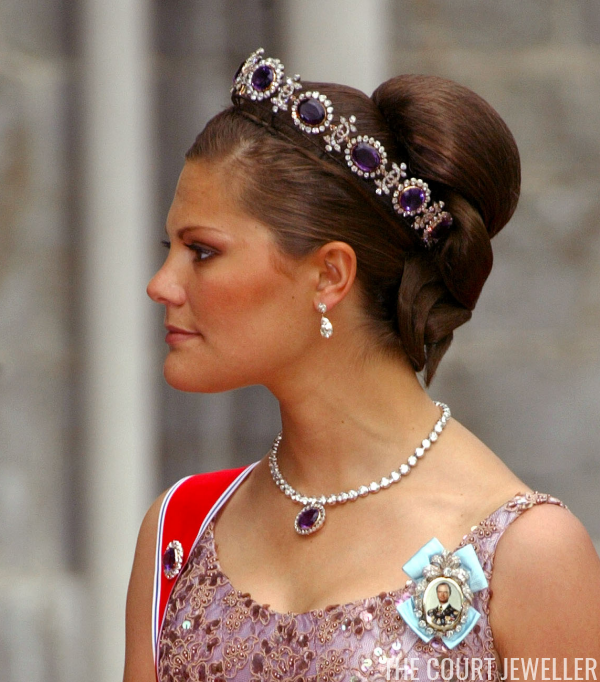 To quote myself from back in the days of Mad Hattery, we've got a tiara alert on our hands today! 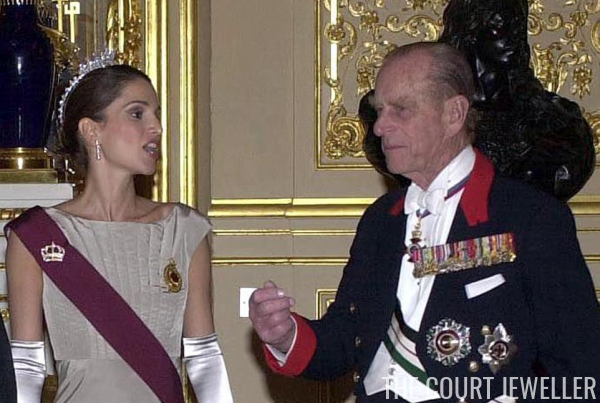 King Abdullah and Queen Rania of Jordan began a state visit to Belgium today, which means we had both arrival jewels and glittering state banquet tiaras. 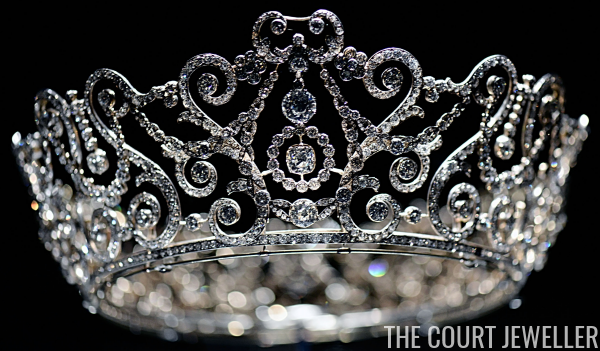 On the Block: Tiara Sale Results! 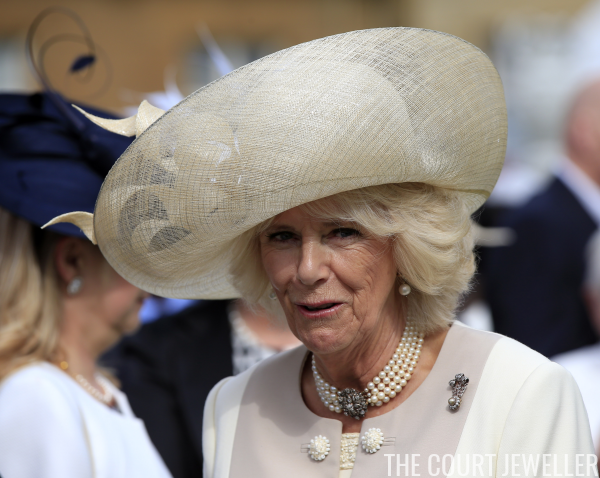 London, May 17 -- Princess Henry of Battenberg  invited a large company to Kensington Palace today to inspect the hundreds of lovely wedding presents given to her daughter Ena . The gifts were arranged on long tables around a large reception room. The jewels were shown in glass-topped cases. Princess Henry and Princess Ena stood in the center of the room, and were indefatigable in conducting their guests around and pointing out the most interesting things. 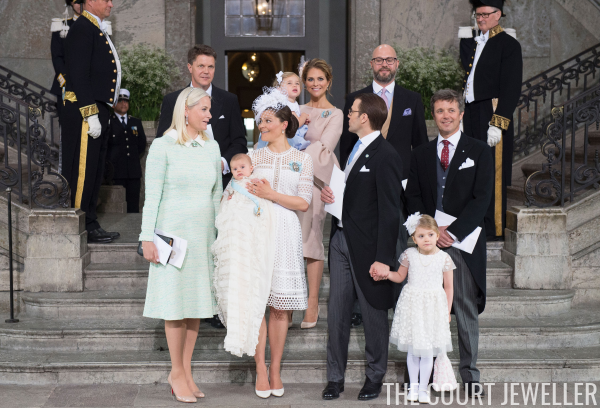 The Norwegian royal family led the country in celebrating National Day on Tuesday. 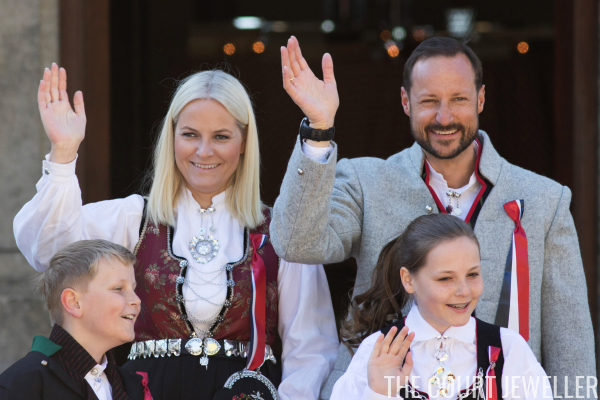 Crown Prince Haakon, Crown Princess Mette-Marit, Princess Ingrid Alexandra, and Prince Sverre Magnus kicked off the celebrations in Asker. The Duke and Duchess of Cambridge teamed up with Prince Harry on Monday to launch "Heads Together," a campaign to raise awareness and support for mental health issues. 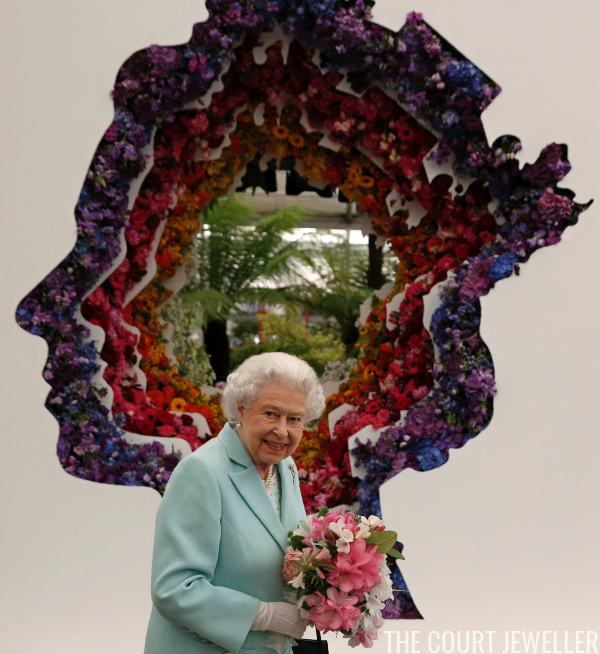 The 90th birthday celebrations for Queen Elizabeth II of the United Kingdom rolled on this weekend with an equestrian extravaganza at Windsor on Sunday evening.